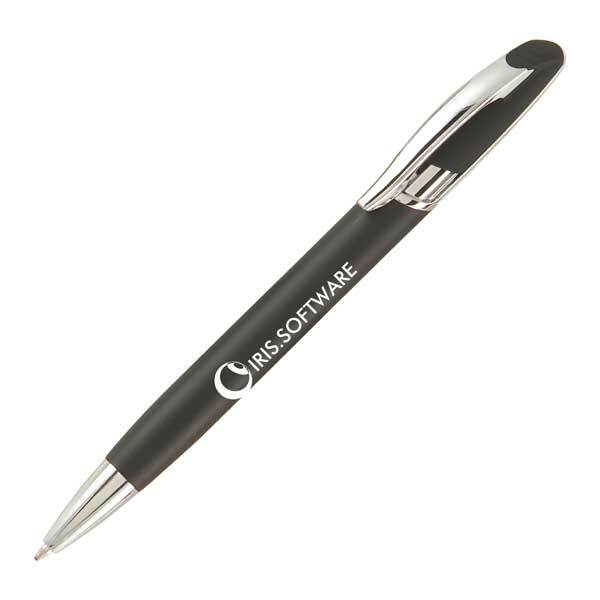 For companies looking to gain mass awareness of their brand at a cheap cost, BH1 Promotion’s range of printed plastic pens are ideal. 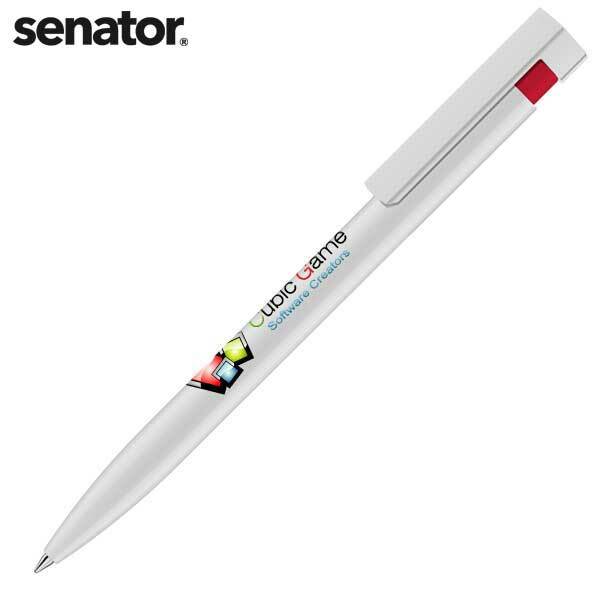 Suitable for exhibition stalls and more corporate settings, printed plastic pens are the simplest way to ensure your brand is seen by many people due to a pen passing through an average of seven users in its lifetime. 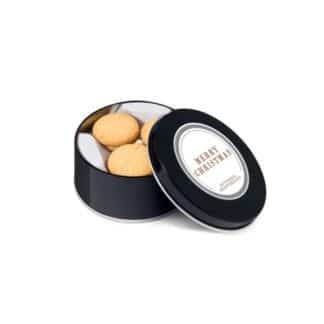 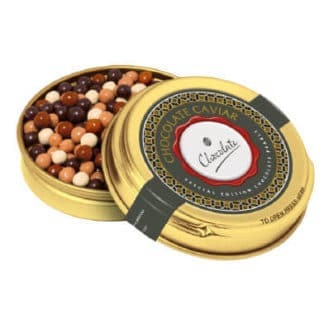 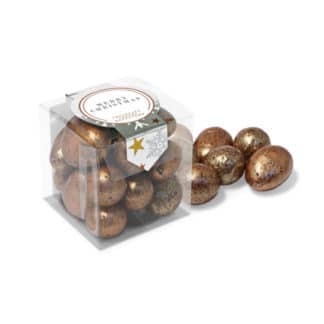 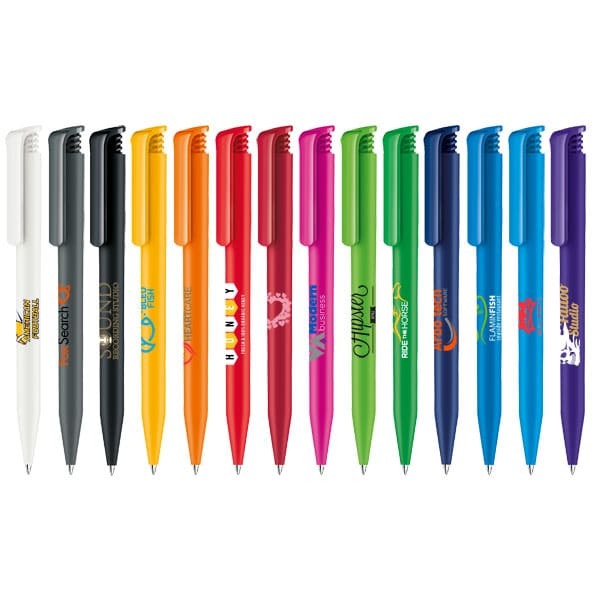 Discover what other branded merchandise BH1 Promotions offer or place an order by giving us a call on 0345 226 1701 or sending an email to sales@bh1promotions.co.uk. 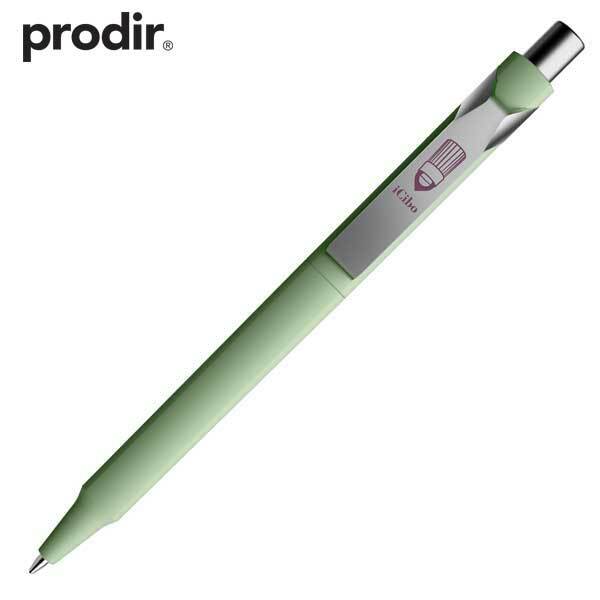 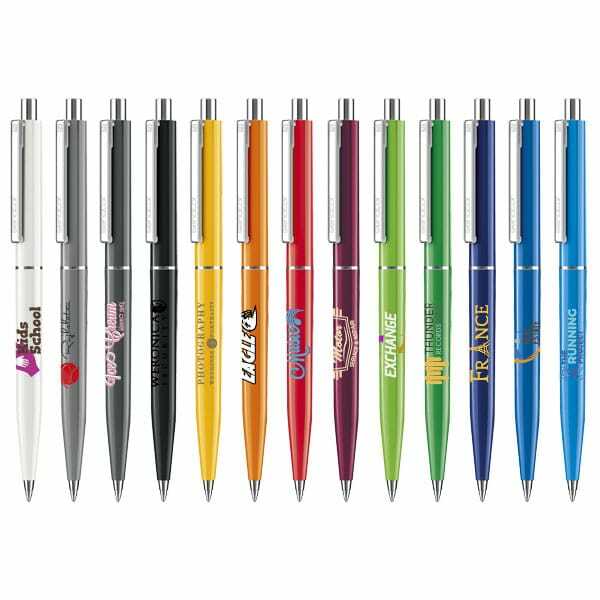 What Types of Plastic Promotional Pens Do We Offer? Our range of plastic pens, including gel pens, highlighters and marker pens, has something suitable for all budgets and occasions. 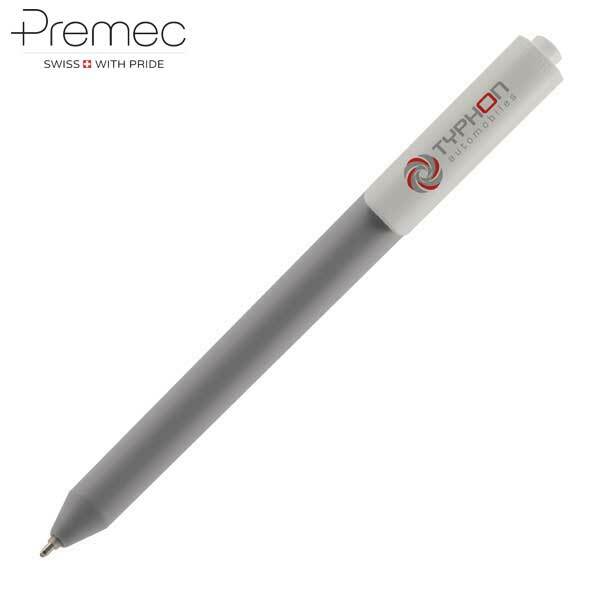 For brands with a more sophisticated image, BH1 Promotions’ plastic branded fountain pens are ideal at increasing brand identity and awareness amongst clients and employees. 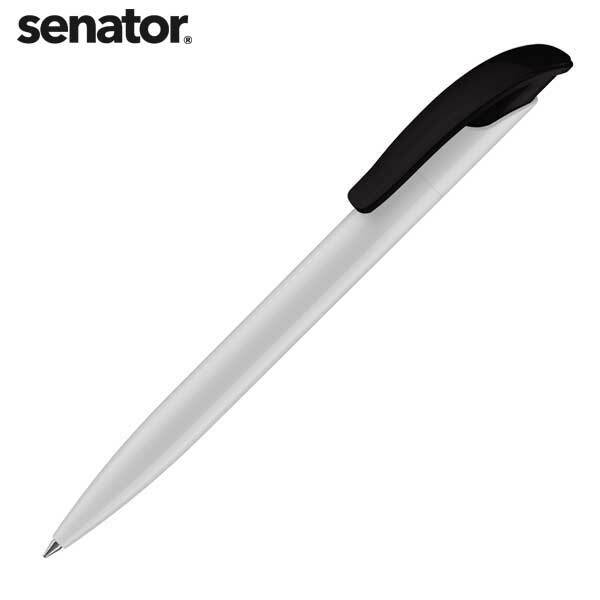 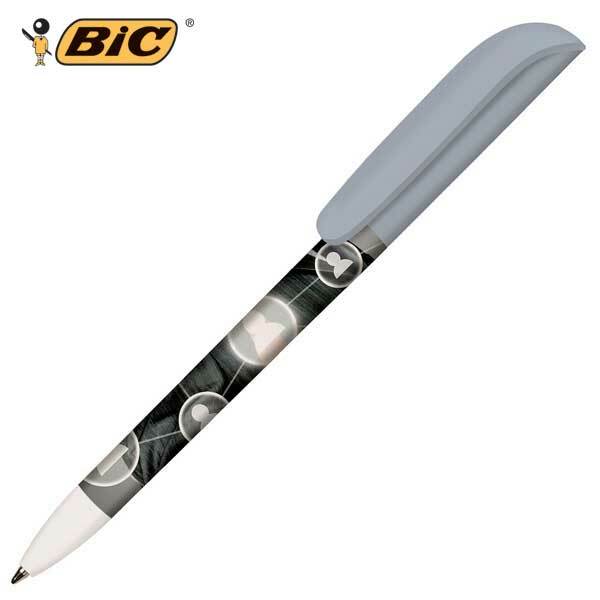 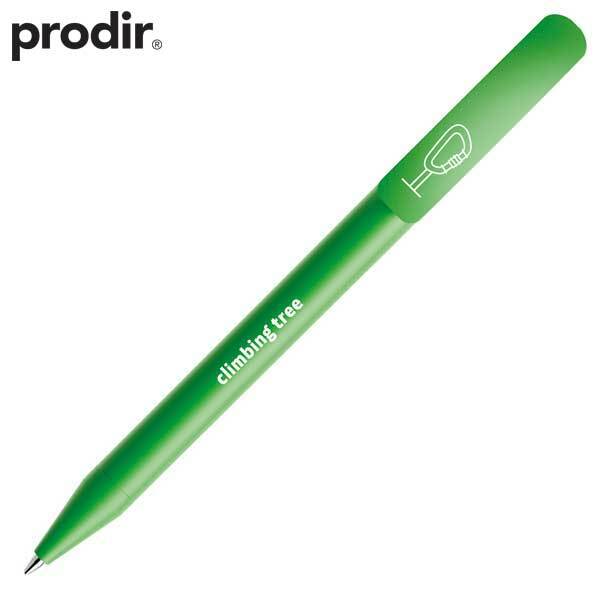 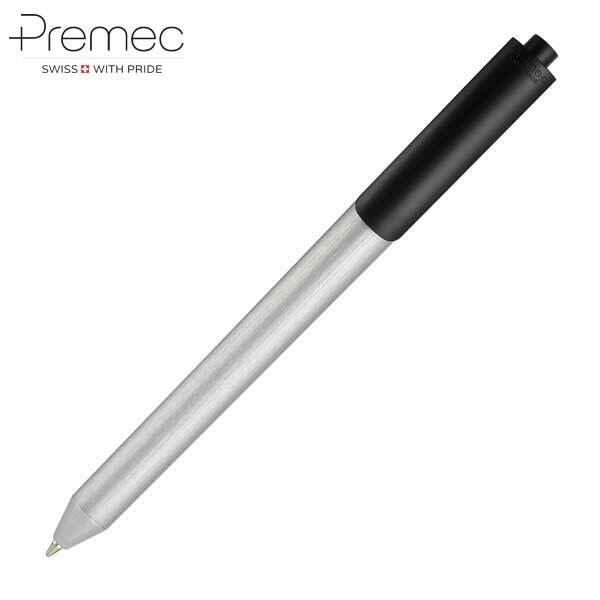 For exhibition stalls, BH1 Promotions plastic budget pens are ideal as giveaways. 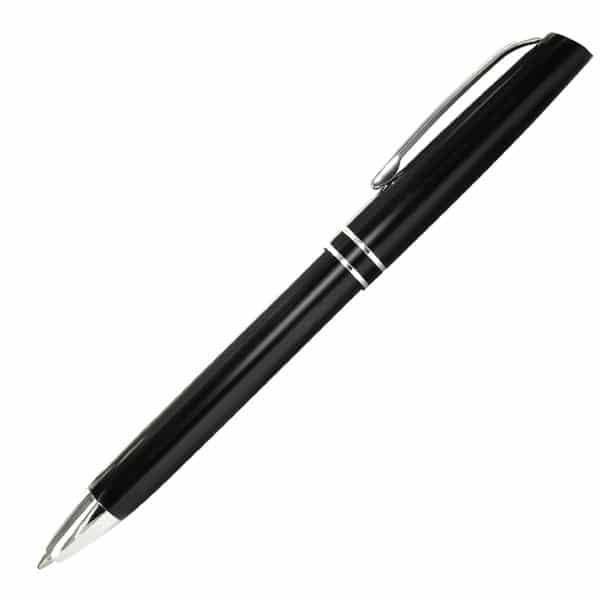 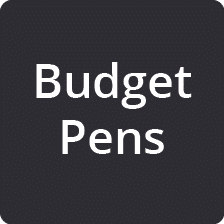 Whilst almost guaranteed to be used, budget pens are an extremely cost effective way of increasing customer recall of your brand. 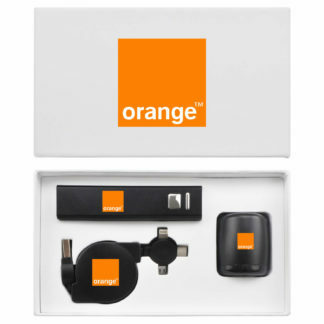 Introducing our March Product of the Month… The bPay powerbank!